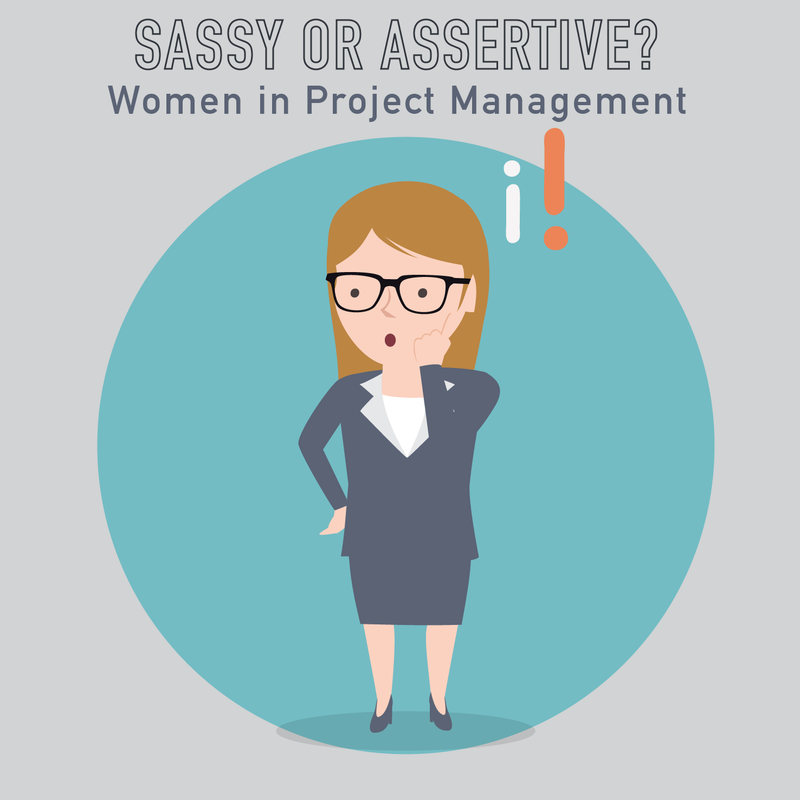 There is enough to deal with in project management without gender issues making it even tougher. So, in this course we openly talk about challenges women can face in the workplace. We will talk through some real-life examples of challenges Kate has faced, and we talk openly about ways to address them. Guys, you should listen – you might be surprised what kind of challenges women have to deal with sometimes. By the end of this course, you will have a better understanding of some of the issues that women can face in the workplace, and understand a few ways to try to prevent and avoid them.